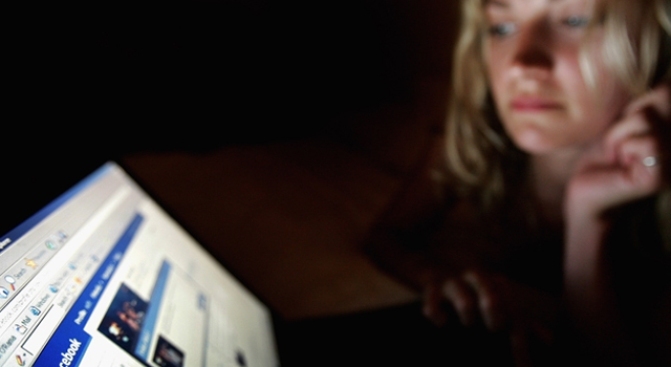 Those lying on Facebook may find that they now have false memories of events, scientists say. A new survey, commissioned by anonymous journal site Pencourage, found that 68 percent of those surveyed "embellish, exaggerate or outright lie when documenting events on social media," the Daily Mail reported. Another 10 percent admitted their memories of events they posted were "distorted." The numbers were higher for those aged 18-24, when 16 percent reported their memories of even had changed. Richard Sherry, a psychologist and founder of the Society for Neuropsychoanalysis, previously released research that using social networks caused feelings of shame and worthlessness, the Telegraph reported. "Being competitive and wanting to put our best face forward - seeking support or empathy from our peers- is entirely understandable,” Sherry told the Telegraph. "However, the dark side of this social conformity is when we deeply lose ourselves or negate what authentically and compassionately feels to be 'us'; to the degree that we no longer recognise the experience, our voice, the memory or even the view of ourselves." When users start realizing how much they are changing, it can create feelings of guilt or disgust -- even leading to a lack of connection or paranoia. Instead, writing accurate accounts of events is actually helpful to people because memories can be modified, Sherry said. "So recording our experiences through whatever medium, to later reminisce or revisit lessons we learned, is not only acceptable but desirable," he said. However, those memories must be accurate to be helpful -- not changed to make one's vacation sound more exciting or romantic relationships better.